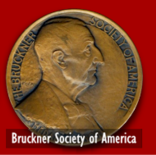 In October of 2013, the Board of Directors of the Bruckner Society of America unanimously approved a grant of $1,000 to the Fitzwilliam String Quartet. 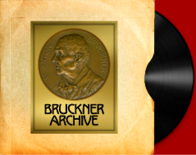 The funds will be used to ensure that the Quartet's recordings of Bruckner's String Quartet, String Quintet and Intermezzo will be edited and made available to the public. It is the Board's plan thatthe recording will be offered as a membership incentive. 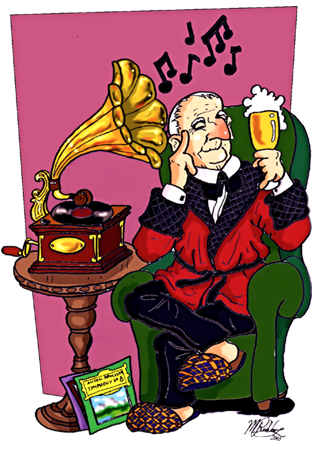 Other recordings are already available for membership and others are in production.